NTEA's seventh annual Fleet Purchasing Outlook showcases purchasing trends for the commercial vehicle community. The insights provided by fleet professionals give the entire work truck industry perspective on anticipated purchasing intent and areas of greatest interest to fleet managers. Based on current survey results and data from previous studies, this report offers year-to-year comparisons for benchmarking purposes. 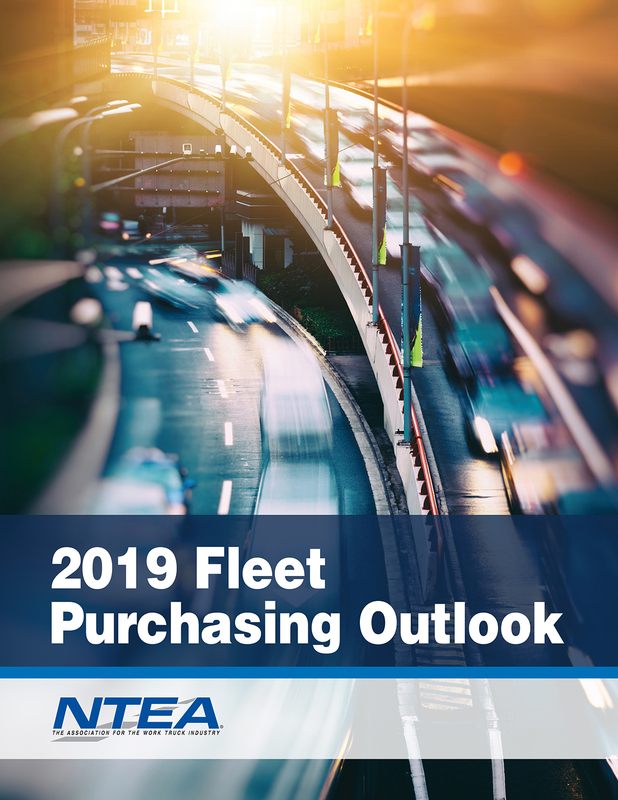 The 2019 Fleet Purchasing Outlook is free to NTEA members in print and digital formats (access downloadable report; member login required). Nonmembers can purchase the report for $199. Visit ntea.com/shopntea to get your copy, or reach out to us directly (info@ntea.com or 800-441-6832). Not a member? 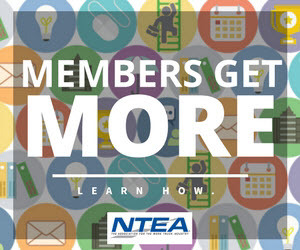 Browse the benefits of membership, and contact Emily Hooks (800-441-6832 or info@ntea.com) to discuss your options.